Being a teenager can be tough- we know all about it. 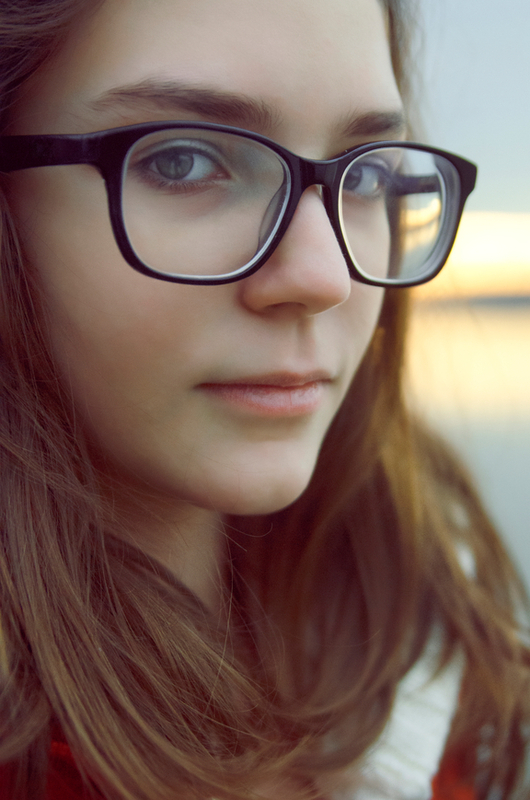 Taking proper care of your skin can help reduce teenage acne breakouts and give you a healthy glow. 1. A product that works well for your friends and/or sister, brother, cousin, etc. may not be right for your skin. Be sure to choose products according to what your skin needs. 2. Never use bar soap on your face. It is way too harsh and drying. If your skin is oily, there are specific cleansers designed to help cut down on grease and shine. 3. Use a moisturizer with SPF every single day, even if you’re spending most of the day sitting in class. Someday, in the not-too-distant future, your skin will thank you! Exposure to the sun is the number one cause of aging skin, including wrinkles and areas of skin discoloration. 4. Avoid the tanning salon… and cover up with sun block at the beach or pool. Tanning is the fastest way to age your skin and ultimately causes acne. 5. Your skin repairs itself while you sleep, so be sure you’re getting enough shut-eye. 6. Avoid picking at skin or ‘popping’ acne blemishes. Doing so spreads bacteria and causes further acne breakouts AND can cause permanent scarring on the skin. 8. Talk to your doctor about the right nutrition for you. Beautiful, glowing skin is often a reflection of the foods you eat. 9. Never sleep in your makeup, which can clog your pores while you sleep and cause breakouts. Getting into the habit of always washing your face at night is one that will pay off big time in the future as well: your makeup holds onto free radicals from the environment, which can damage your skin and cause aging. 10. Understanding a basic skin care regimen can make life so much easier (and your skin so much better cared-for!). It works like this: Cleanse, tone, and moisturize twice a day. In the morning, use a moisturizer with sun protection; at night, use a moisturizer without sun protection. Exfoliate using a scrub OR a chemical exfoliant (such as Glycolic Acid) two or three times a week. If your skin is very sensitive, only exfoliate once (maybe twice) each week. Apply a mask after cleansing (but before toning) twice a week. Cleanse with our Enzyme Cleansing Gel, followed by toning with our Seaweed Cleansing Lotion on face and neck. Finally, apply our Oil-Free Moisturizer SPF 17. Cleanse with our Enzyme Cleansing Gel, followed by toning with our Seaweed Cleansing Lotion on face and neck. Then apply our Oil-Free Moisturizer (without SPF). If you struggle with acne, simply swap the cleanser and toner for our Acne Facial Cleanser and Special Cucumber Lotion, and spot treat whiteheads with our Drying Lotion, spot treat cystic acne with our Buffering Lotion, and spot treat blackheads once or twice a week with our Silver Powder (at nighttime). Once a week, apply our Flower and Tonic Mask. If you have acne-prone skin, apply our Drying Mask once a week.